The numerous, diverse and multi-content IP-TV channels, broadband internet and new generation digital telephony are now available to the inhabitants of the regional cities, also via quality and affordable package solutions. For the services offered, the customers will have a common bill, which should further simplify the payment process. While taking advantage of package with several services, the customers get a chance to have savings in the monthly payable amount. 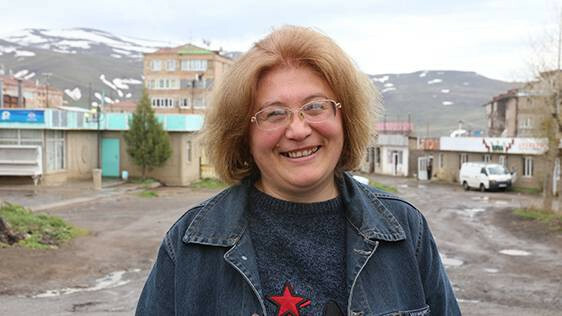 “It is about a month that I use Ucom services, I’m satisfied with those and confidently recommend my townsmen to take advantage of this quality network, especially when it is provided by an Armenian company”, - says Anahit Gabrielyan, Jermuk inhabitant. 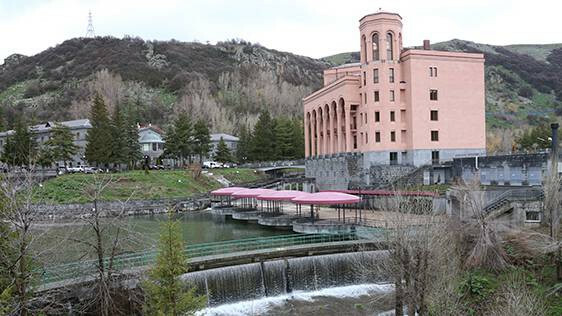 “We have started delivering fixed services in Jermuk from April 1st, and the interest is high. Any technical issues are instantly solved due to the operative efforts of our personnel, and the inhabitants are looking forward to the launch of 4G+ network. Without active advertising, we’ve been able to connect up to several dozens of customers”, - concludes Artush Babayan, the manager of Ucom’s shop in Jermuk. The residents of Qajaran, Dilijan, Ararat and Vedi also give high assessment. It is important for them to not only permanently stay in touch will their close ones, but also actively follow the world news, latest movies, major sports events and etc. Let us remind, that earlier the fixed services became available in the most remote town of Armenia – Agarak, as well as in Gyumri and Charentsavan.